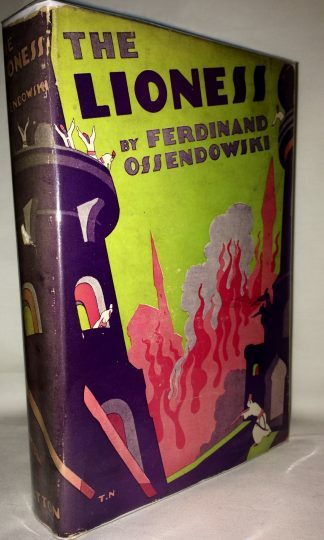 The Lioness A Romance of the Riff Mountains by Ferdinand Ossendowski, published in 1929. 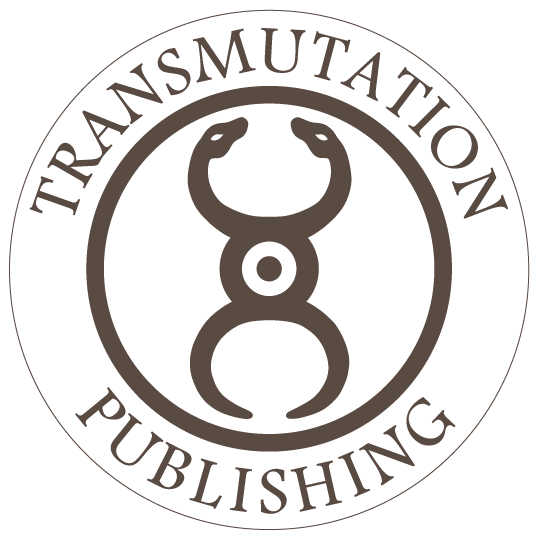 Fourth Printing. Set in North Africa. Sections Include: Along The Old Caravan Track, The Vagabond, Among Snakes, Czar Asia, In the Kasba, The Path of Misery, The Revenge, etc. 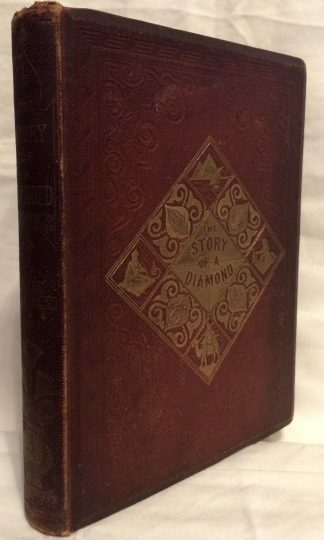 Hardcover with the scarce dust jacket with light chipping to corners and ends.